We hold our hands up to not being able to make heads nor tails of an ultrasound image. In the early days, we definitely need a little guidance in finding what we’re looking for. Well that wasn’t the case for Reddit user Brewhaus3223 who knew straight away what he was looking at. After careful inspection of the image, this expectant dad was delighted to find out his wife was giving birth to a sports car. Not quite, but it’s impossible to deny that this ultrasound picture bears quite the resemblance to a very familiar car. And like any self-respecting joker would, this dad posted the image to Reddit and the responses were funnier than the picture itself. “The Fast and the Fetus”. 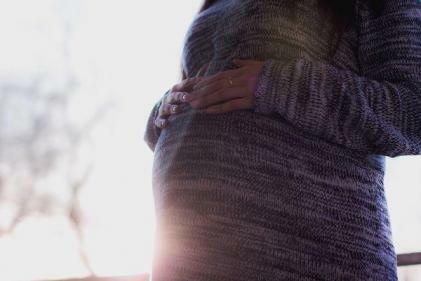 Speaking to SomeCards, the already father-of-one spoke about his wife conceiving their first child through IVF and was shocked when this time it happened naturally. All jokes aside, a huge congratulations to the couple who have announced they are expecting a baby boy. SHARE this if it made you laugh.